We offer the best mid rise car lifts for sale at Standard Industrial. Our products include portable mid rise lifts, mid rise scissor lifts, and Rotary mid rise lifts. 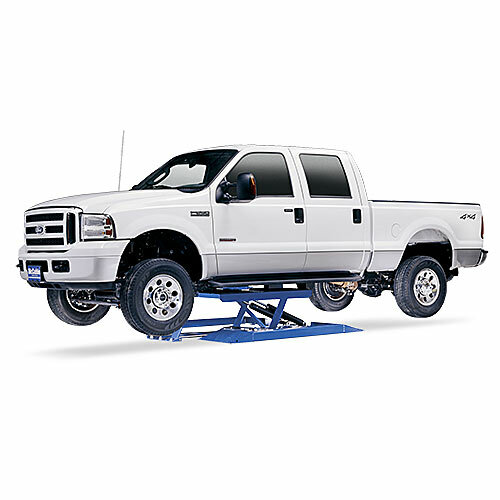 Mid Rise Lifts are ideal for vehicle services involving wheels, breaks, exhaust etc. and feature weight capacity ranging from 6,000 to 10,000 pounds. Our Rotary mid rise auto lift features new three-position adapters that reach full height within just 40 seconds. Standard Industrial believes in quality, innovative products. That's why Standard Industrial has the best mid rise car lift for sale. 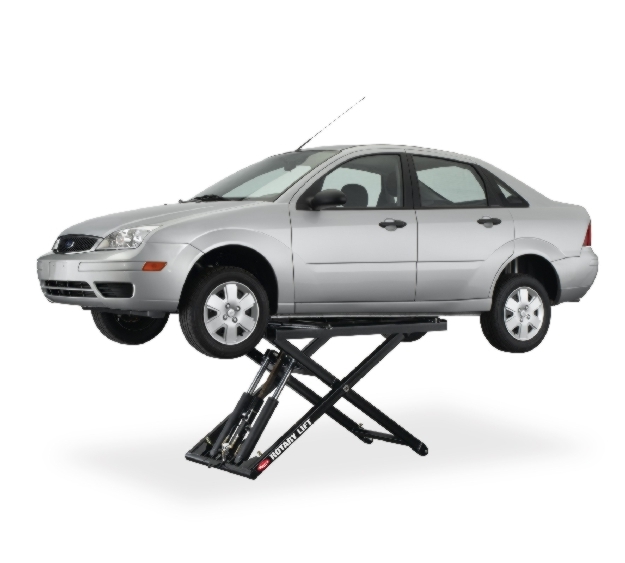 If youre in need of a mid rise auto lift, order a mid rise car lift for sale online today.